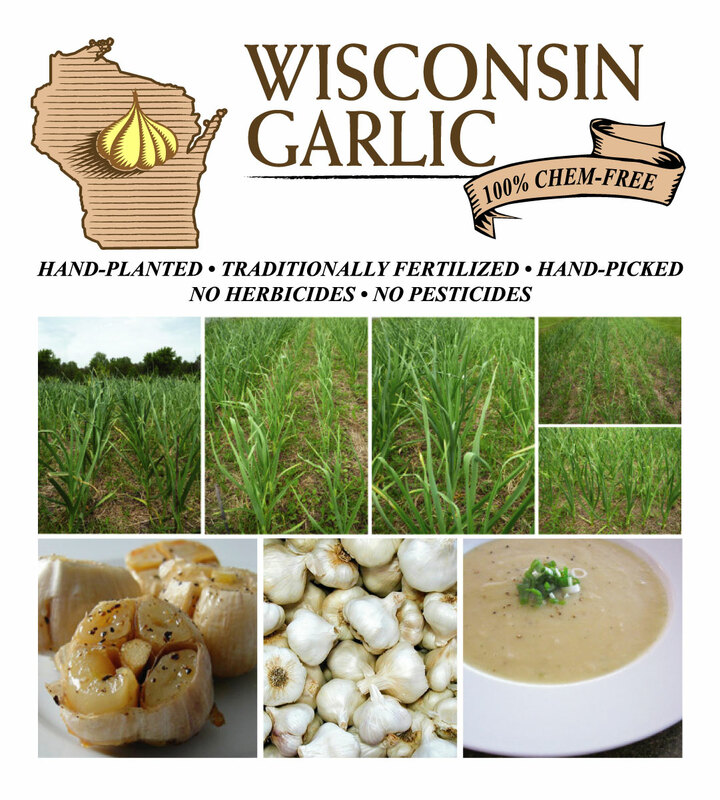 ALL GARLIC IS SOLD OUT FOR THE 2018 SEASON AT WISCONSINGARLIC.COM! THANKS FOR A GREAT YEAR! • Website opens for Pre-orders annually on or about June 1st. • Harvest occurs around mid-July. • Garlic cures for 4-6 weeks. • Shipping begins around mid-August for table garlic. • Seed garlic ships approximately early October. In 2005, we planted about 50 trees to begin a small orchard to produce for our local markets - cherry, peach, plum, apple and pear. Over time, we have added a small vineyard, 120 feet of asparagus, many berries, several thousand square feet of traditional garden and of course, garlic. We are a division of IIC Inc., a small family-owned business in West Bend.